The 2016 race for governor might not have been the most expensive election campaign in Vermont history, but it was damn close. 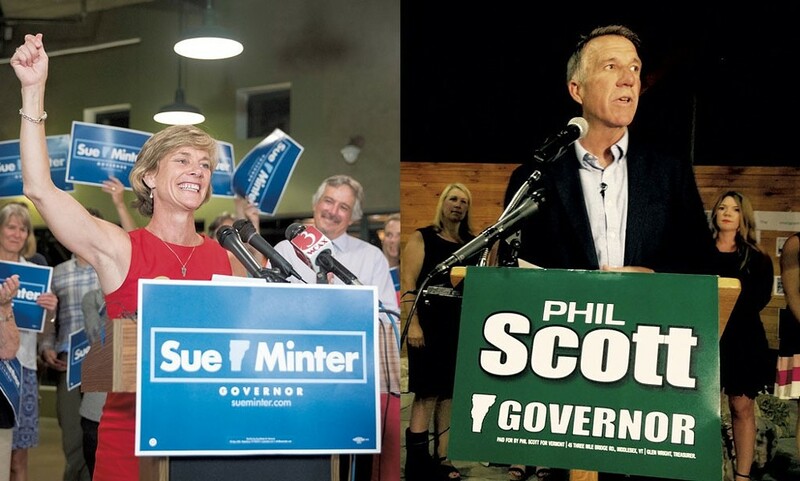 The race, in which Republican Phil Scott prevailed over Democrat Sue Minter, cost approximately $13.34 million, according to a Seven Days analysis of this week’s post-election campaign finance reports. The total is just shy of the $13.7 million spent on the 2006 U.S. Senate race between then-congressman Bernie Sanders and Republican businessman Rich Tarrant. Regardless, the candidates, political parties and special interest groups spent a heap of money deciding Vermont’s first open race for governor in six years. In the final days of the campaign, Minter continued to raise more than Scott, boosted in part by fundraising appeals that Sanders sent on her behalf. Between the November 6 campaign finance report and the November 22 report, Minter raised $113,679 to Scott’s $35,143. Minter’s campaign raised and spent more than Scott’s, the documents filed Tuesday show. She reported spending $2.04 million on her campaign. Scott spent $1.61 million. But as Seven Days reported before the election, groups backing Scott outspent those supporting Minter. 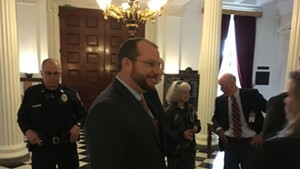 A Stronger Vermont, a political action committee supported by the Republican Governors Association, spent $3.02 million helping Scott get elected. Our Vermont, a political action committee supported by the Democratic Governors Association, spent $1.4 million on Minter’s behalf. The day before Election Day, Our Revolution, an organization started by Sanders, reported spending $25,000 in mass media buys on behalf of Minter and David Zuckerman, the Progressive/Democrat who won the lieutenant governor’s race.